Studio of 500 m² with 45 m² of useable floor area located in the Tenerife area. Consists of 1 room and 1 bathroom. 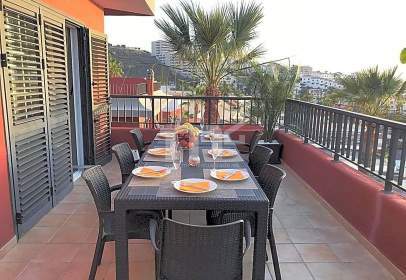 Penthouse of 67 m² built in the Tenerife area. Is distributed in 1 room and 1 bathroom. 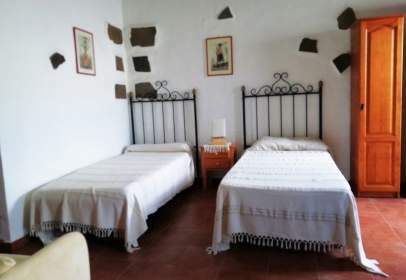 Studio of 41 m² with 40 m² of useable floor area located in the Tenerife area. Is arranged in 1 bathroom. Flat of 40 m² with 40 m² of useable floor area built in the Tenerife area. Is arranged in 1 room and 1 bathroom. Apartment of 50 m² with 48 m² of useable floor area found in the Tenerife area. Consists of 1 room and 1 bathroom. House with 180 m² of useable floor area found in the Tenerife area. Consists of 4 rooms and 2 bathrooms. 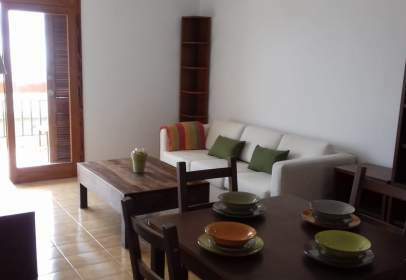 Studio of 44 m² with 42 m² of useable floor area built in the Tenerife area. Is distributed in 1 bathroom. Flat of 75 m² situated in the Tenerife area. Is distributed in 1 room and 1 bathroom. Flat of 70 m² found in the La Palma area and located on the 1st floor. Is divided into 2 rooms and 1 bathroom. Flat of 100 m² found in the Tenerife area. Consists of 3 rooms and 2 bathrooms.